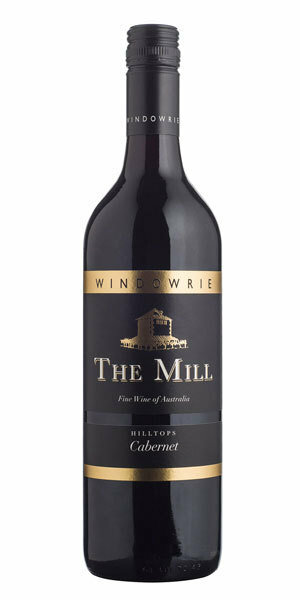 Windowrie The Mill Cabernet Merlot 2015 has an intense purple colour with reddish hues. Aromatically the wine displays blackcurrant, forest fruits, a good pinch of crushed leaf with oak derived dark spices. On the palate the wines enters smoothly, with rich red fruits followed by a really nice silky mid palate mouth feel. The finish of the wine is contributed by well integrated oak, providing a finely structured finish. This wine is best suited to dark meats, my go to would be a T – Bone medium rare, with cracked pepper.